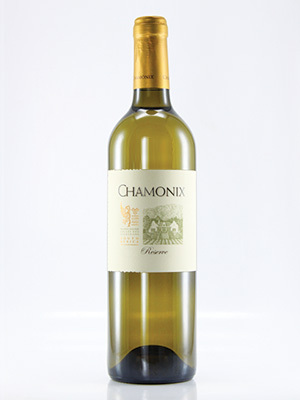 Beautifully made Bordeaux-style white blend of Sauvignon Blanc and Semillon. Skilful oaking. One of SA's finest Bordeaux-style white blends.